Updated Jan. 23, 2018 at 8:52 p.m.
A pedestrian was fatally injured Tuesday morning when he was struck by two vehicles on a Point Loma thoroughfare, authorities reported. 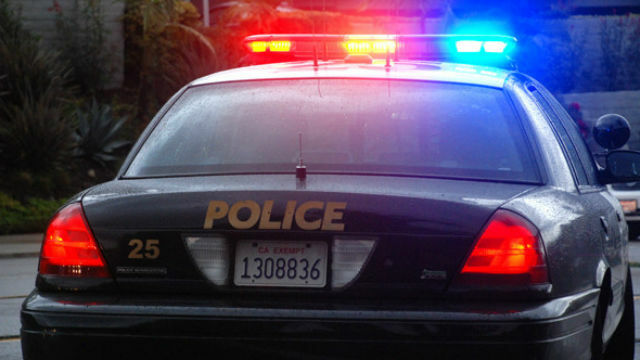 The man was walking across Rosecrans Street in a crosswalk between Voltaire Street and Farragut Road in the Liberty Station area about 12:40 a.m. when he was struck by a Toyota sedan, Sgt. Ed Zwibel of the San Diego Police Department said. After being dragged a short distance by the car and coming to rest in the roadway, the second vehicle hit him. Paramedics took the victim to a hospital, where he was pronounced dead. His name was withheld pending family notification. The driver of the Toyota fled following the accident but called the police a short time later to report what had happened, Officer Billy Hernandez said. Investigators then met with her to take a statement about the traffic fatality. The motorist, whose name was withheld, was not arrested, though she could face charges upon completion of a review of the case by the District Attorney’s Office, Hernandez noted.